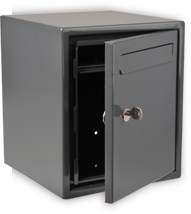 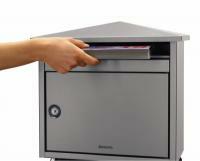 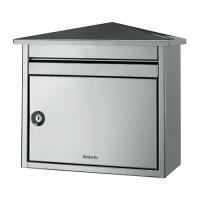 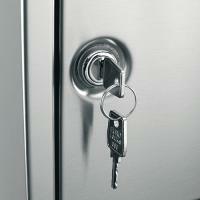 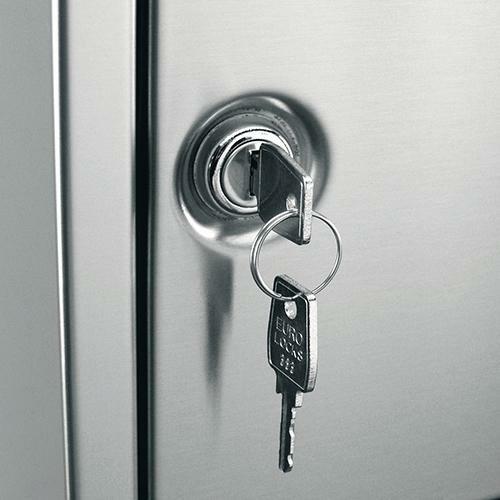 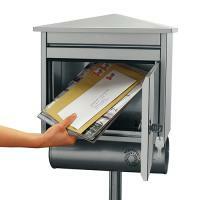 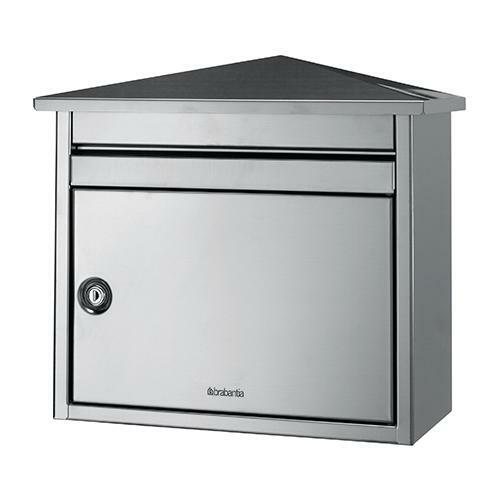 The Brabantia Postbox B560 is an extra large capacity post box. The B560 is rainwater proof so mail stays dry. You had the item we required. 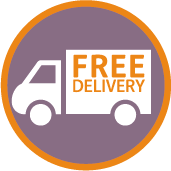 Very easy to use site.